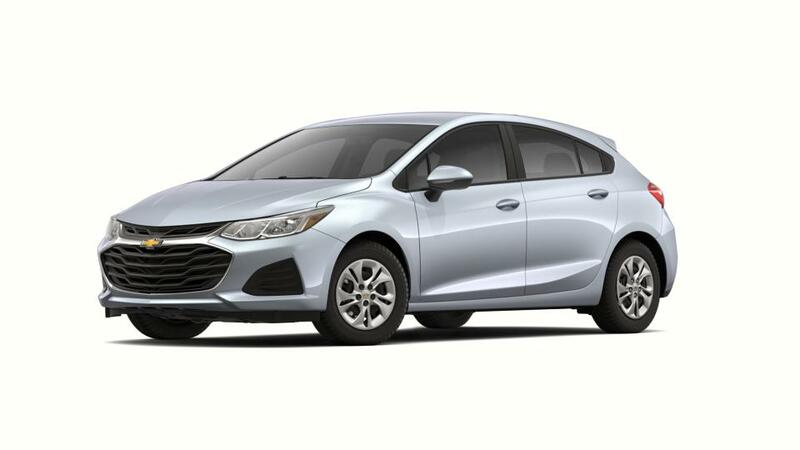 Boston, the Chevrolet Cruze is a terrific compact vehicle, offered in two variants - sedan and hatchback. 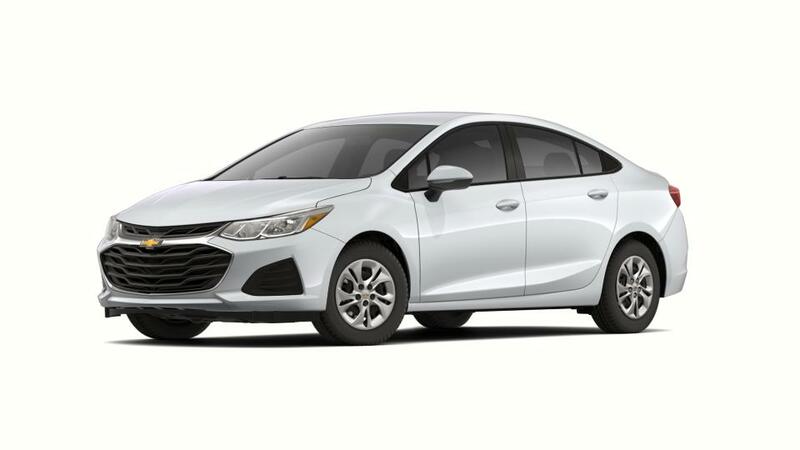 Cappellino Chevrolet has a huge inventory of the new Chevrolet Cruze. It packs a power-efficient turbocharged engine that delivers great efficiency. 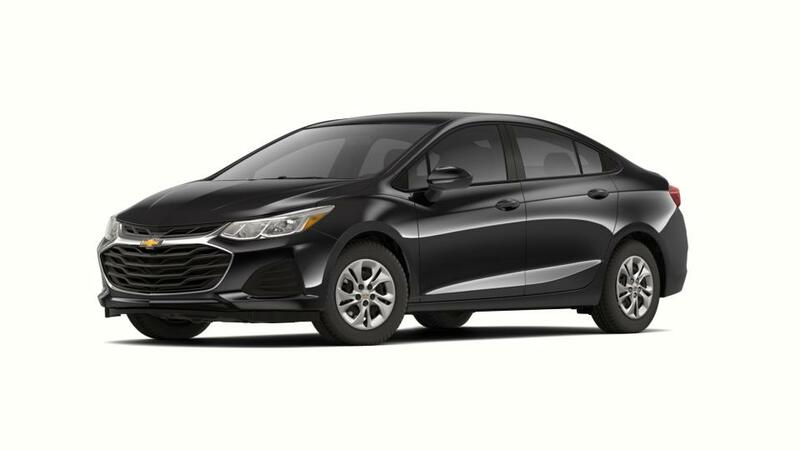 When it comes to entertainment, the Chevrolet Cruze, offered in Boston, features Wi-Fi hotspot to stay connected. To know more about the Chevrolet Cruze, contact us on 877-276-4761 today! Thank you for choosing Cappellino Chevrolet in Boston, NY - your preferred Metro Buffalo New Chevrolet Cruze Car, Truck & SUV Dealer! Please don't hesitate to Contact Us Online, Call Us at: 877-276-4761, or visit our New Chevrolet & Used Car Dealership near Springville, Hamburg & North Collins!